- Evaluation of research compiled by University of Washington citing Crompton, J.L. 2001. Parks and Economic Development. PAS Report No. 502. American Planning Association, Chicago, Illinois. Whatever our values or connection with nature, the reality is that our natural spaces have to compete against the values placed by communities, politicians, planners, developers and businesses on housing, roads, employment, land, other infrastructure, and food production. As populations increase so do the pressures on land use: space for nature decreases along with its benefits, and habitats decline resulting in a loss of biodiversity. Unprecedented growth and development is forecast in the conurbation, with plans for this to continue for the next 25 years and more. The population of Birmingham and the Black Country exceeds 2 million people and is expected to rise dramatically. Birmingham’s population is forecast to grow at a rate of 12% until 2032, resulting in an increase of more than 150,000 people. To account for this, Birmingham City Council is planning to build in excess of 50,000 new homes. The Black Country expects a population growth of over 60,00 in the same period with a need for at least 40,000 new homes. The acute need for new houses and infrastructure brings increased pressure on nature and wildlife. Both the Greater Birmingham and Solihull, and the Black Country Local Enterprise Partnerships prioritise: Growing the economy, encouraging investment and businesses to the area; Job creation and increasing the skills base; Building new homes; Physical connectivity through improved transport networks. We will continue to protect our core ecological sites through our advocacy work and seek to gain new sites for biodiversity wherever possible. We know that development will happen. We plan to influence developments to achieve the best possible outcome for nature. To achieve this, we will campaign on behalf of wildlife and the natural capital benefits which underpin our entire existence. Through our advocacy, strategy and policy engagement, and partnership and stakeholder working, we will achieve long term and landscape-scale gains for the natural environment, developing a natural capital approach and framework. What do we mean by natural capital? Natural capital is the stock of natural assets such as geology, soil, air, water and all living things. From this stock we derive a wide range of services, often called ecosystem services, which make human life possible. “England’s natural capital – the elements of the natural environment which provide valuable goods and services to people such as clean air, clean water, food and recreation – is in long-term decline. Successive “natural capital deficits” have built up a large natural capital debt and this is proving costly to our wellbeing and the economy. If economic growth is to be sustained, natural capital has to be safeguarded.” - Natural Capital Committee, Second Report to the Economic Affairs Committee. We will work to ensure that space for nature is a vital part of all planning policies and practices. In particular, we will seek to influence developments to minimise loss to wildlife and achieve net gains for the natural environment. Using evidence from research, case studies and monitoring, which demonstrates the importance of resilient ecological networks, and the contributions that natural assets make to people’s lives and prosperity. We will support people to develop their skills and confidence, and create the opportunities to influence the planning system and proposed developments. This will include our staff, trustees, volunteers, trainees and members. We will continue to lead the creation of a shared vision for the area’s ecological network that will be integrated into planning and policy documents at all levels (Local Enterprise Partnerships, WMCA and local authorities). 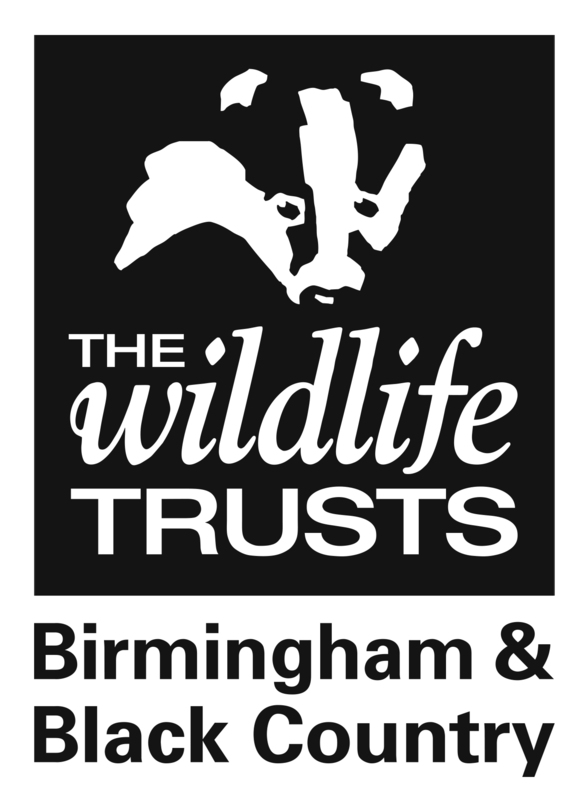 We will work in partnership to achieve maximum impact, supporting and leading, where appropriate, initiatives including the Local Nature Partnership, catchment management plans and Nature Improvement Area.